It’s worth taking a peek at three outstanding exhibitions all finishing this weekend. Lovett Gallery is exhibiting Wildlife Photographer, inspiring imagery unsettling and magnificent. Keep an eye out for the tiny monkey held captive by a hoard of children. The frantic appeal expressed in the eyes of this being is wrenching. 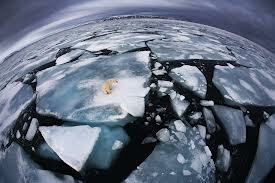 Also the plight of bears in the Arctic is thought provoking. So many disturbing images raise the question of human dominance. 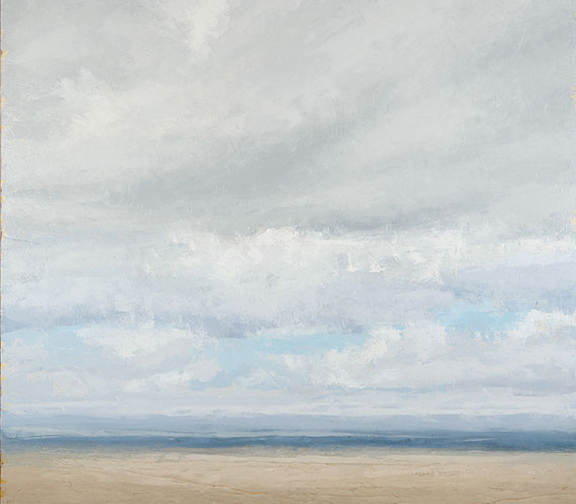 Newcastle Regional Gallery has the top floor of their never-to be expanded space dedicated to Philip Wolfhagen, a master in the realm of evocative landscape paintings. Expanses of luscious oil and beeswax sweep across canvas. The silent reverie within the plane is both melancholy and hopeful. Welcome the power of nature! 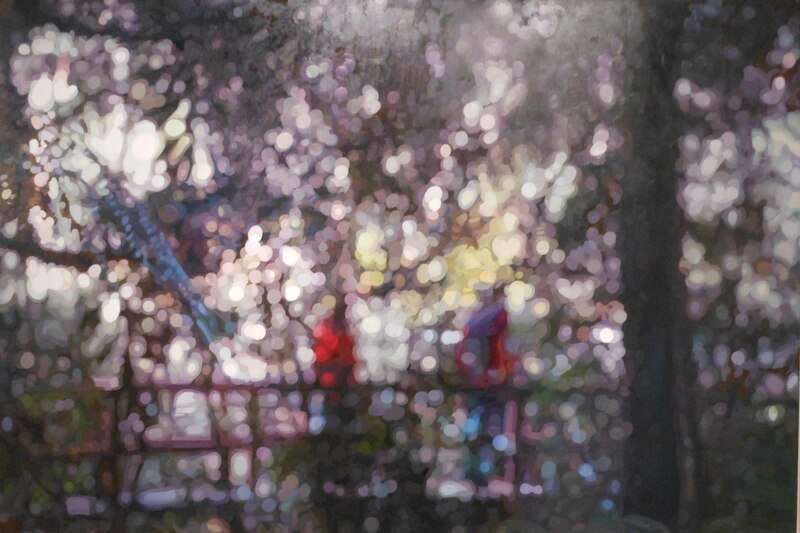 The Stutter of Recognition by Fiona Greenhill at John Paynter Gallery is distinct and immaculate in painting technique yet the visions resulting are impressionistic. Crisp colour is layered in concentric discs to evoke contemporary scenes. The concept of illusion is commanding. As opposed to the above exhibitions this body of work celebrates humanity in its social structure and environment. All three exhibitions are similar in their complexity, sophistication and the ability to inspire an emotional response. Thanks for the reminder, I’ve been meaning to go see the Philip Wolfhagen exhibition. I also highly recommend the Wildlife Photographer of the Year at the Lovett Gallery. Dabbling in photography myself :), really loved some to the photographs. The ones that tell a story are the most inspiring I found.